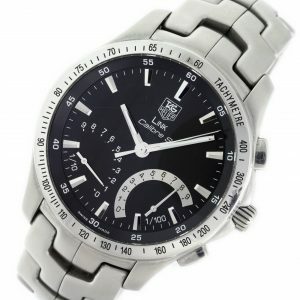 Tag Heuer Link Calibre S CJF7110. 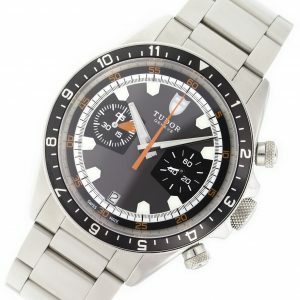 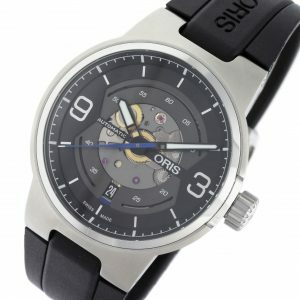 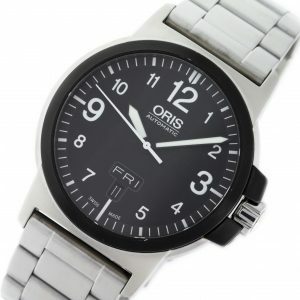 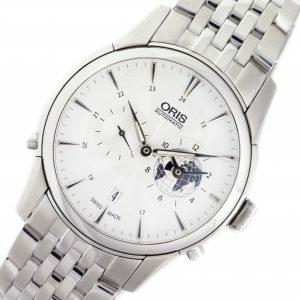 Stainless steel Tudor Heritage Chrono 15630-50180 watch, water resistant to 150m, with date and brushed stainless steel bracelet. 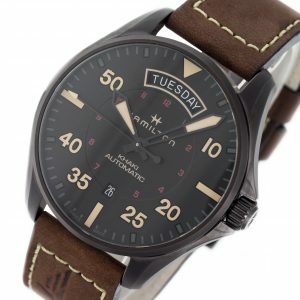 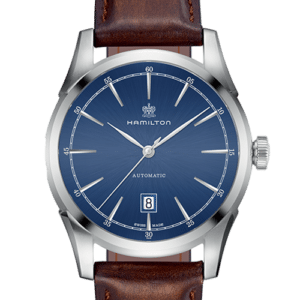 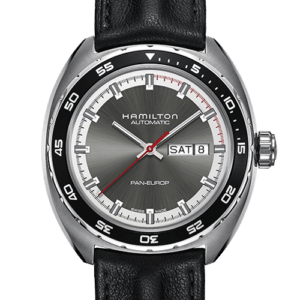 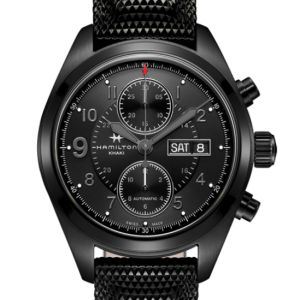 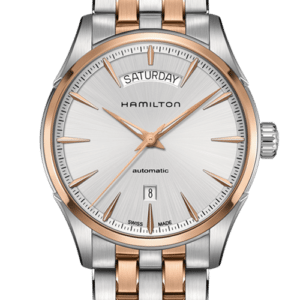 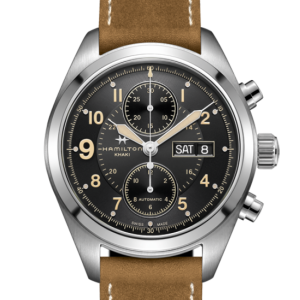 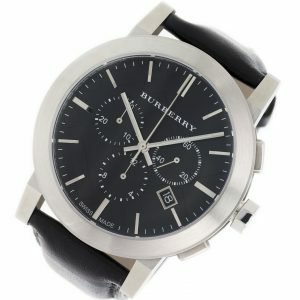 Stainless steel Hamilton Khaki Field Auto Chrono H71626735 watch, water resistant to 100m, with black dial and black fabric strap. 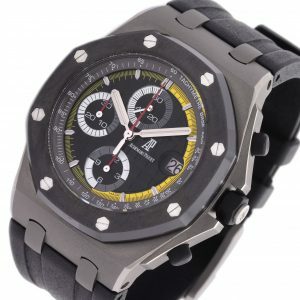 Audemars Piguet Royal Oak Offshore Chronograph Sebastien Buemi 26207IO.OO.A002CA.01 titanium watch, water resistance to 100m, with date and black rubber strap.